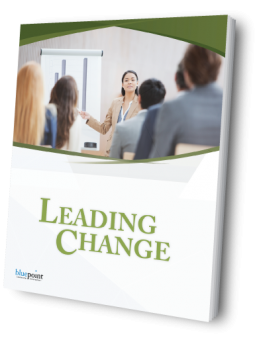 In this workshop, participants will identify the most important business and organization changes they are facing and focus directly on developing the skills, approaches, and habits that will have the most immediate and significant impact on these changes. The workshop is fast-paced and highly experiential, employing a wide variety of proven educational processes to maximize participant learning and stimulate new ways of thinking about leading change. Want to find out more about Leading Change?